Lots of bucks this week, but they sure are giving up some great fillets for the bbq! 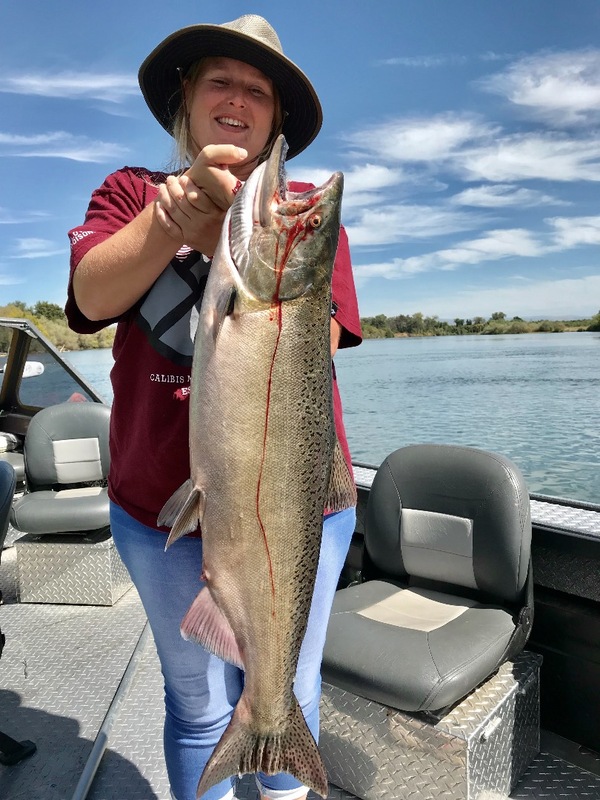 The Sacramento River is pretty much holding King salmon in every hole north of Orland now and salmon are being caught up and down the river daily. They are on the move so some days are better in some locations than others, but one place that is a sure thing would be the Barge Hole in Anderson, Ca. 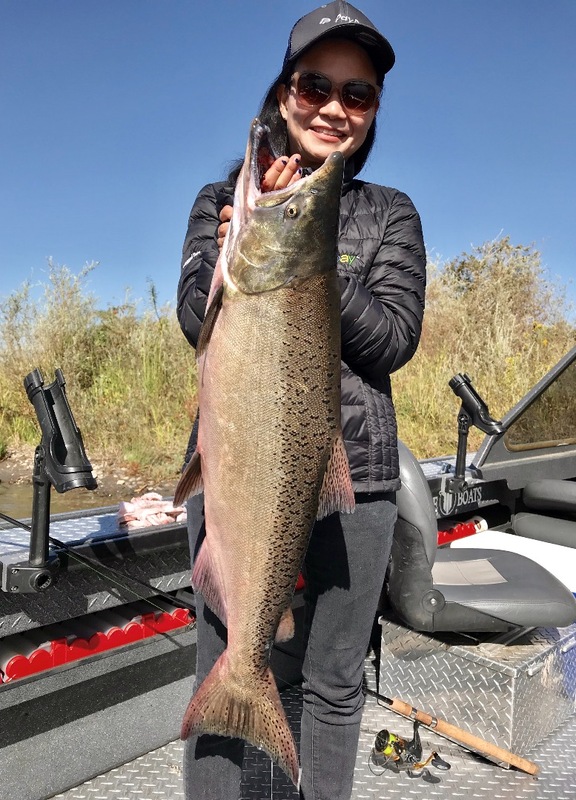 Its getting to be that time for the Barge Hole to start Kicking out some big salmon! I'll be moving up to fish closer to home by the end of September, but we're still on too many good days an hour south. My October dates are filling so now is a good time to get in touch with me and get something scheduled. 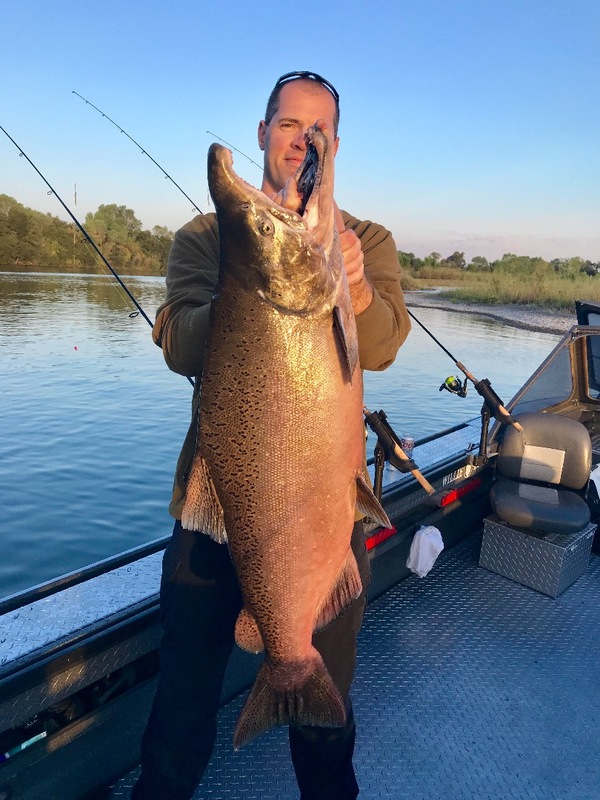 Salmon still pouring into the Sac! 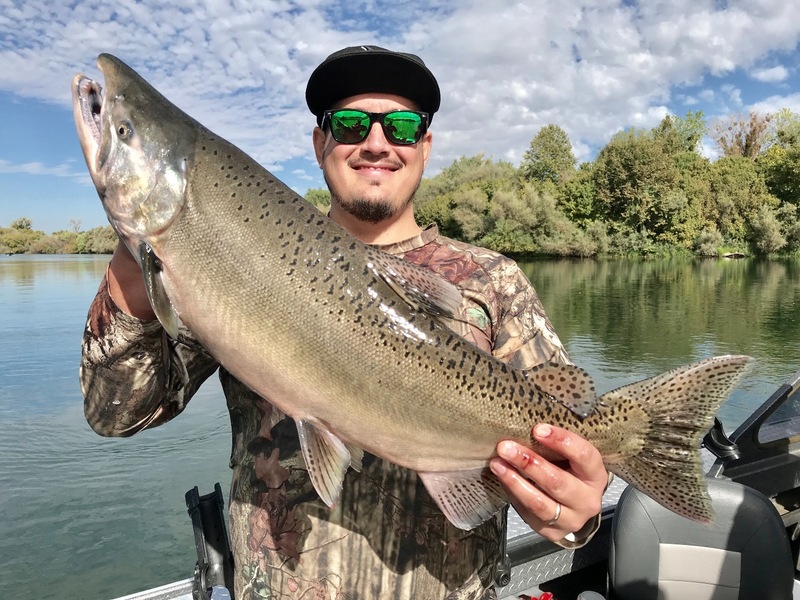 Big Sac bucks on the bite!